Botswana unveiled the largest rare blue diamond ever discovered within its borders: a super rare "Fancy blue" diamond weighing more than 20 carats. A rare blue diamond, weighing over 20 carats, was unveiled in Botswana on April 17, 2019. 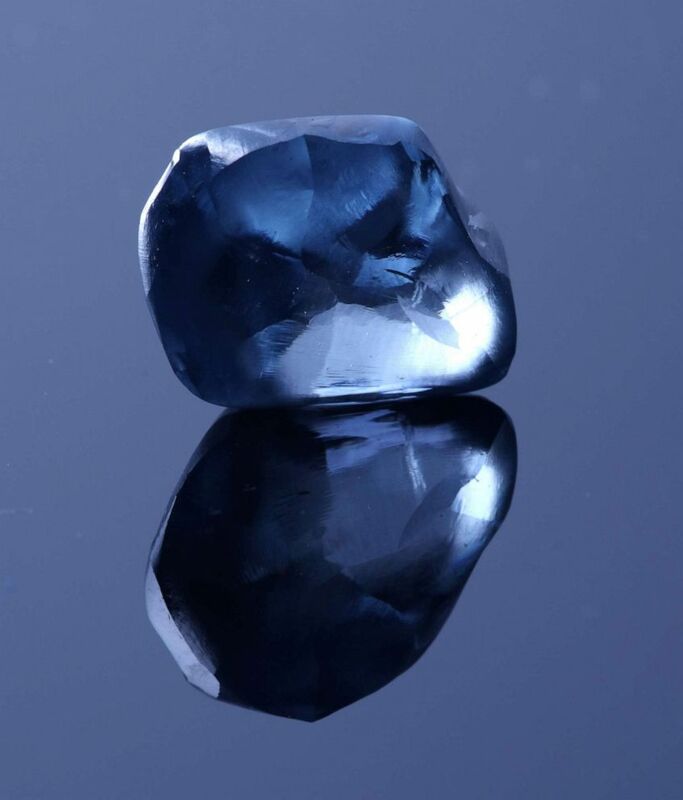 A rare blue diamond was unveiled in Botswana on April 17, 2019. 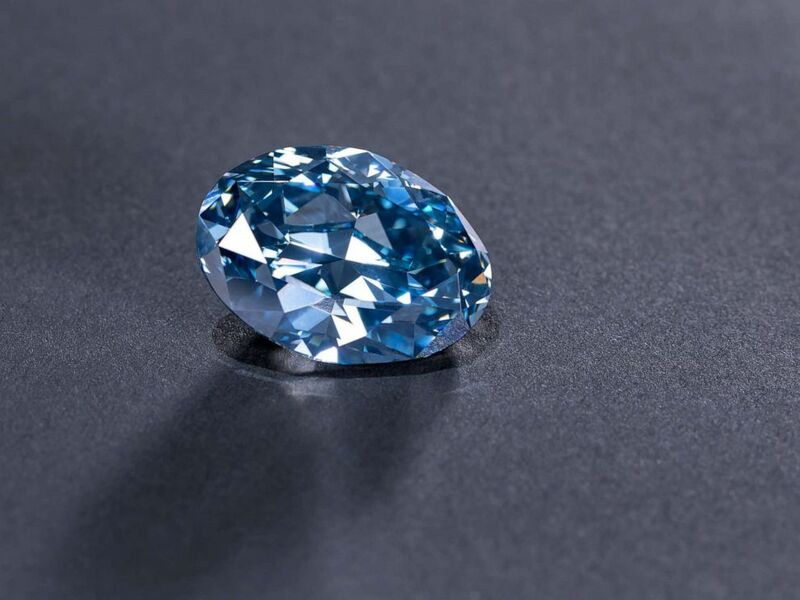 Blue diamonds are so rare, they comprise only about 0.02% mined diamonds but their beauty and value is such that they include some of the world’s most famous jewels.